At my house, we love chimichurri and make it often to dress up grilled skirt or flatiron steak. In fact, I sometimes joke that my herb garden is a “chimichurri garden,” because I grow all the herbs needed to make a good, standard chimichurri at a moment’s notice. 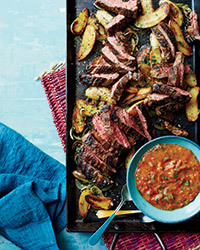 I recently came across a recipe for roasted tomato chimichurri with skirt steak and potatoes and bookmarked it immediately. I made it last night with just a couple of adaptations. I used red wine vinegar instead of rice vinegar, added in a few sprigs of fresh oregano from the herb garden, and used aleppo pepper, because I love it and was out of plain crushed red pepper. It also took closer to 30 minutes for my tomatoes to get a bit browned. This sauce is beyond good– really balanced deep flavors. You get the herby freshness from the parsley, spice from the crushed red pepper, tang from the vinegar, and of course the caramelized sweetness and umami-richness of the roasted tomatoes. It was perfect paired with the steak and potatoes. But as I was tasting a few spoonfuls for seasoning, I realized this chimichurri would be delicious on all kinds of things– drizzled over eggs, slathered on toast, and as a pasta sauce, just to name a few. 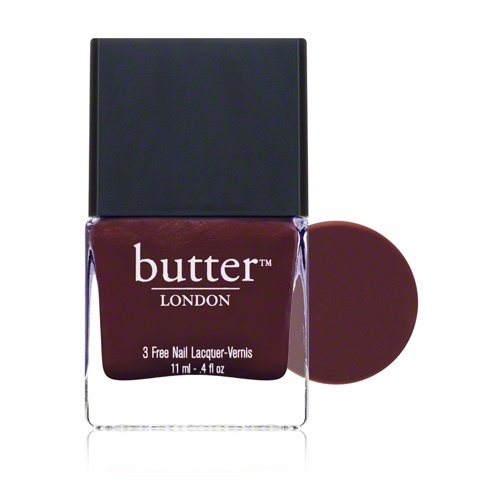 Plummy and browned-down red polishes like this one. Exactly what I want to wear this fall. This leopard-spotted number with an exposed back zipper to dress up or down, and of course, to layer up when it gets chilly. 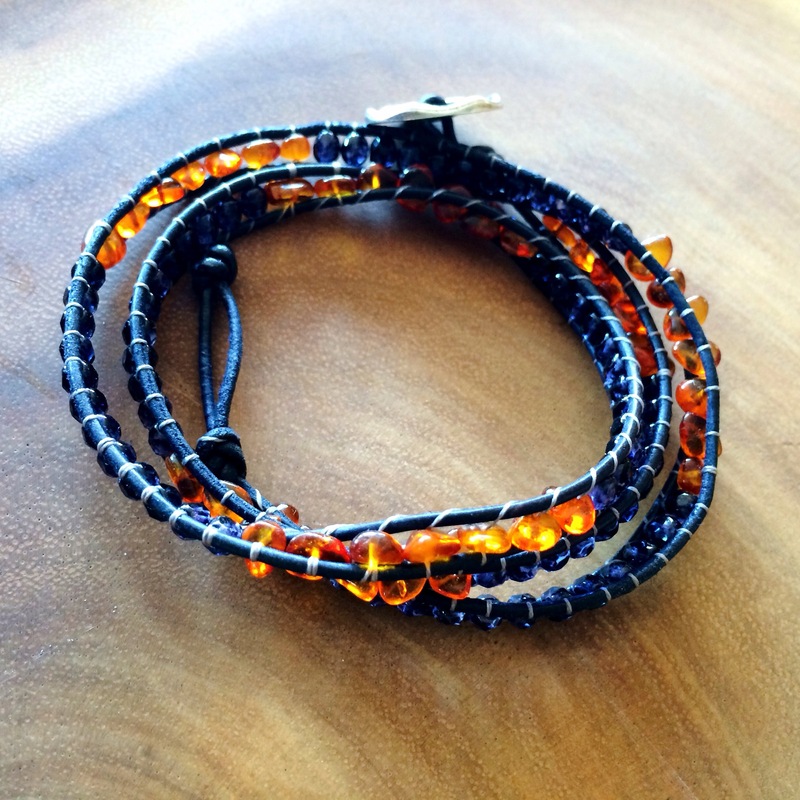 The moody autumn colors of this custom handmade leather wrap bracelet from Flor de Noche Studio. I’ve been wearing mine non-stop. 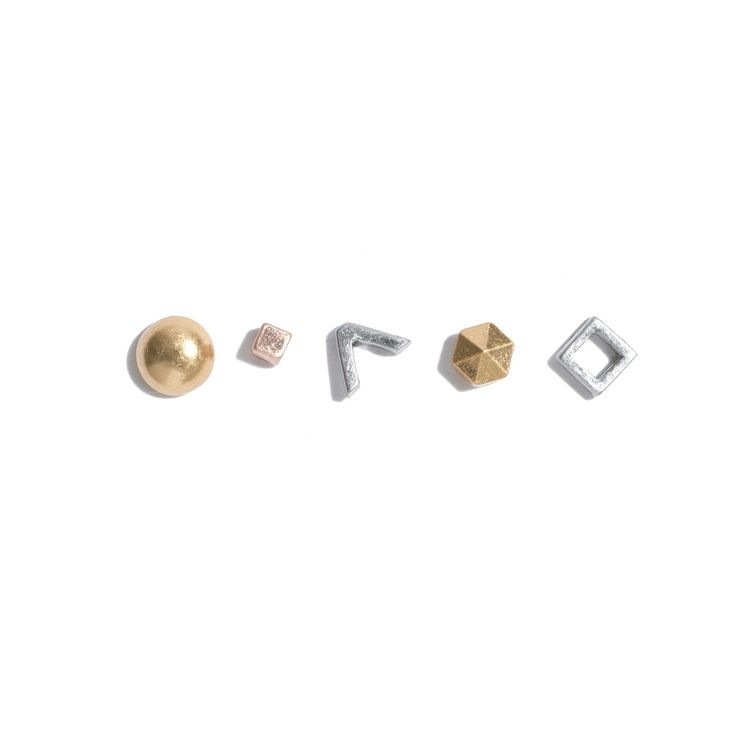 This mismatched set of quirky-cool geometric studs. Perfect with everything. 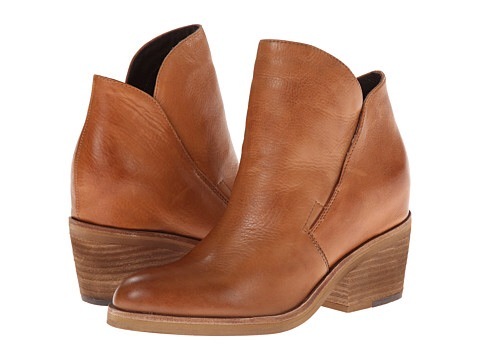 The gorgeous color, unique details, and versatility of these ankle boots. See more favorites on Pinterest. Happy fall! It’s been a long, productive summer in my flower garden. As usual, I learned a lot and didn’t get quite enough time just sitting on the patio staring at the beauty of it all. How important it is to keep cutting your flowers. It helps plants look tidy, but it also makes a big difference in keeping the blooms coming. Overwatering is almost as bad as underwatering. I have floppy echinacea, and blanket flowers that almost didn’t bloom, because I got a little carried away with the hose. 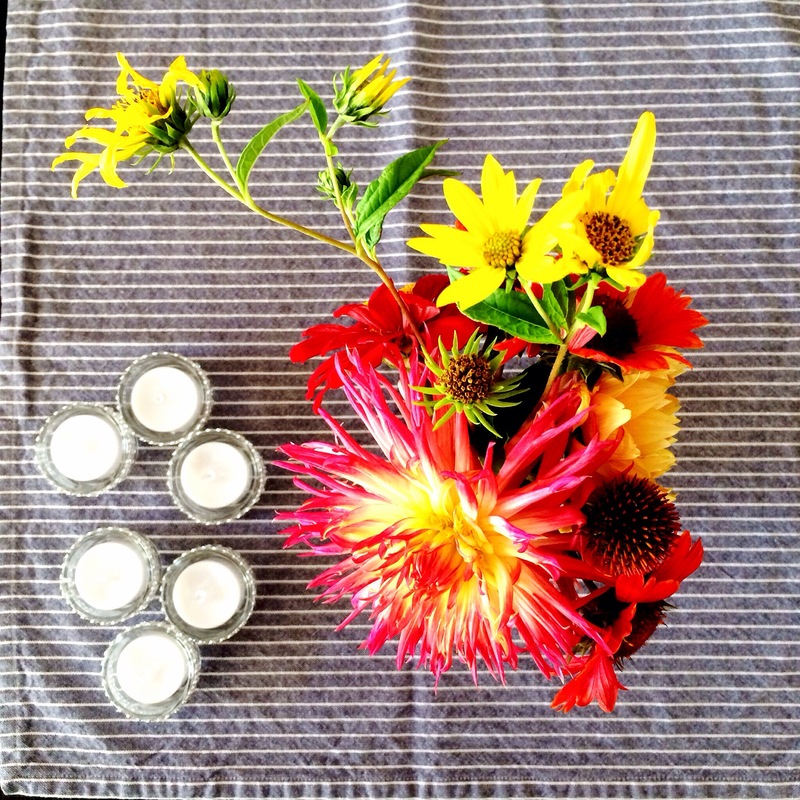 Bee balm, creeping rosemary, goldilocks black-eyed susans and zinnias all proved themselves worthy of their new spots in my NW garden. One last thing, this book provided valuable information and inspiration on what to grow and how to pull together a pretty bouquet like this one. Here in Portland, hot, sunny days continue well into September. The cucumbers and cherry tomatoes in my garden are still going crazy. I often make gazpacho to put them to good use. 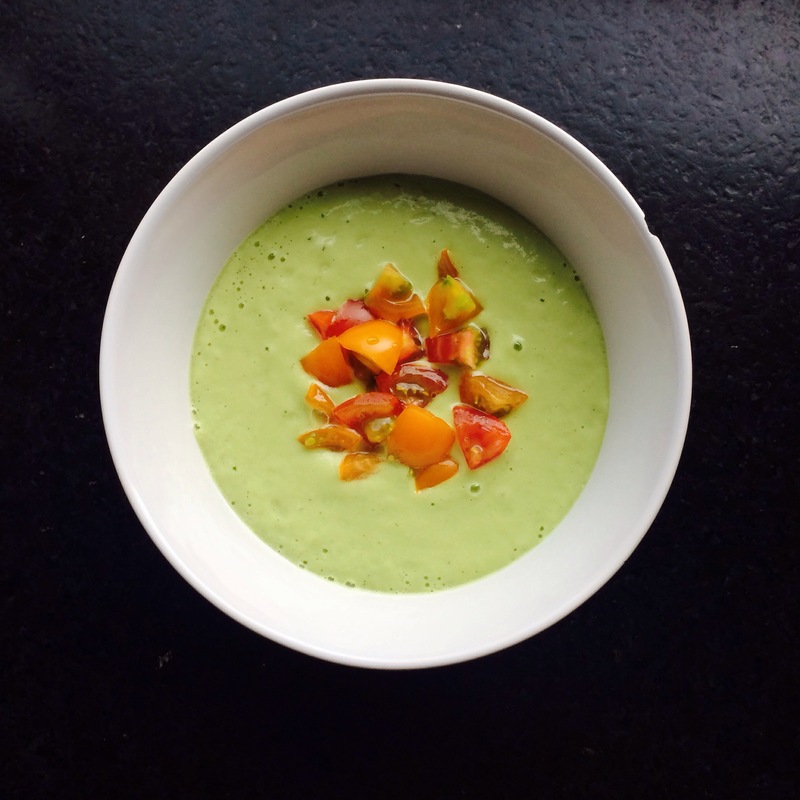 This summer, I added a new chilled soup to the rotation, inspired by the abundance of cucumbers, tomatoes and jalapeños from my garden and my love for avocados.